If you're looking for a fun upbeat, uplifting speaker - you've reached the right person! 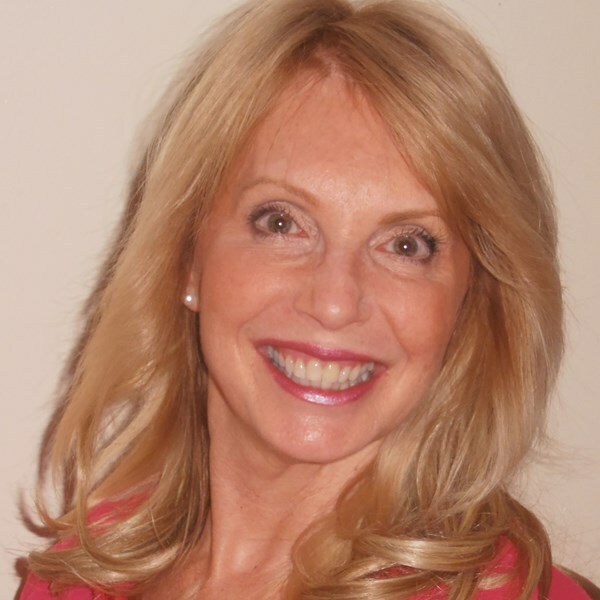 Nira is an internationally known keynote speaker on positivity, stress-reduction, happiness and especially her fun interactive experiential laughter programs. 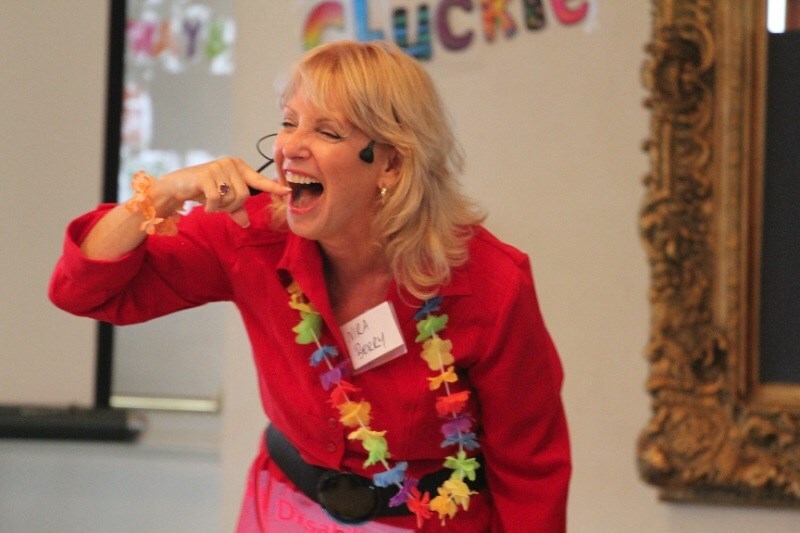 Nira speaks and leads fun, laughter programs at conferences of 500+ as well as lead team building programs for medium to small groups nationally and internationally as well as emceeing events with enthusiasm and professionalism to make any event a great success! Nira is known as a the Happiness coach & has over 15 years of experience speaking on stress management, happiness and leading her LaughingRx interactive programs and host a local TV show on MMCTV called Happy and Healthy. Nira is the author or Laugh off Stress: Laughter Yoga Exercises DVD and the founder of LaughingRx laughter wellness. Nira began leading her LaughingRx interactive laughter programs when she went through breast cancer treatment 17 years ago, and saw for herself first-hand, how much it helped her feel uplifted, more relaxed, happier and reduced pain. Nira first trained as a certified laughter yoga teacher by the founder of Laughter Yoga, Dr. Madan Kataria, in Switzerland, then became a certified health, wellness & Life Coach and is an ICF (International Coaching Federation) Certified Life Coach. Your attendees will leave feeling uplifted, more relaxed & with the life tools & tips to bring more joy & relaxation to their work life & home life. Nira customizes each program to meet your goals for your event. Programs vary in length depending on your needs from 20 minutes to full-day retreats. in Nira's LaughingRx laughter programs, participants get to experience free-flow laughter exercises, although this is not a comedy show- so no jokes are involved- just lots of fun and laughter. Remember- you do not need to be happy or have a sense of humor, to laugh! Laughter is not only good medicine, it's good business and team-building. People who have fun on the job or share laughter together, are more creative, more productive and get along better with co-workers- resulting in big boosts to your bottom line, and happiness. 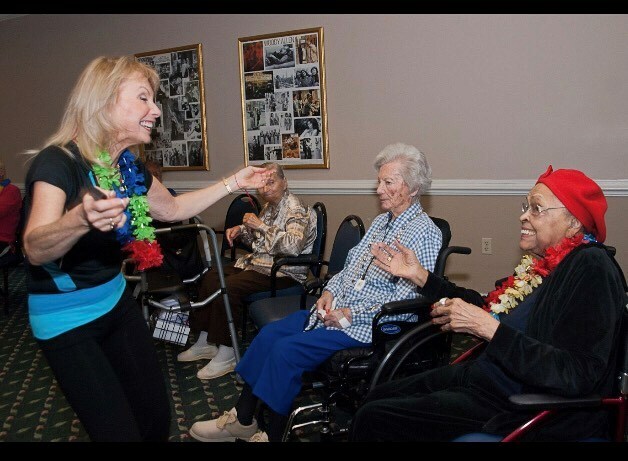 Nira offers fun, inspirational and experiential laughter programs. Nira also leads her LaughingRx laughter yoga exercise programs and Life coaching. Nira brings a positive attitude, a lot of laughter and practical tools to her audience. She is an asset to whomever uses her workshops and presentations. In the words of one of our guests following one of Nira's LaughingRx presentation, "you can't take life so seriously! Thank you for a great time!" After her presentations at Canyon Ranch, you can't help but feel good! Please note Nira Berry, Laughter & Happiness Speaker will also travel to Mount Rainier, Brentwood, Hyattsville, Bladensburg, Arlington, Capital Heights, Capitol Heights, Takoma Park, Adelphi Chillum, Cheverly, College Park, New Carrollton, Riverdale, Suitland, Alexandria, Bethesda, Chevy Chase, District Heights, Oxon Hill, Silver Spring, Temple Hills, Falls Church, Greenbelt, Lanham, Beltsville, Glen Echo, Kensington, Mc Lean, Southern Md Facility, Upper Marlboro.